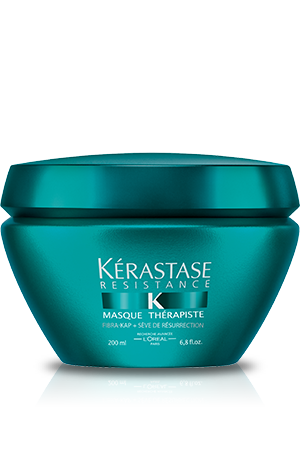 Masque Chromatique Thick is a protecting masque for thick sensitised colour-treated or highlighted hair. 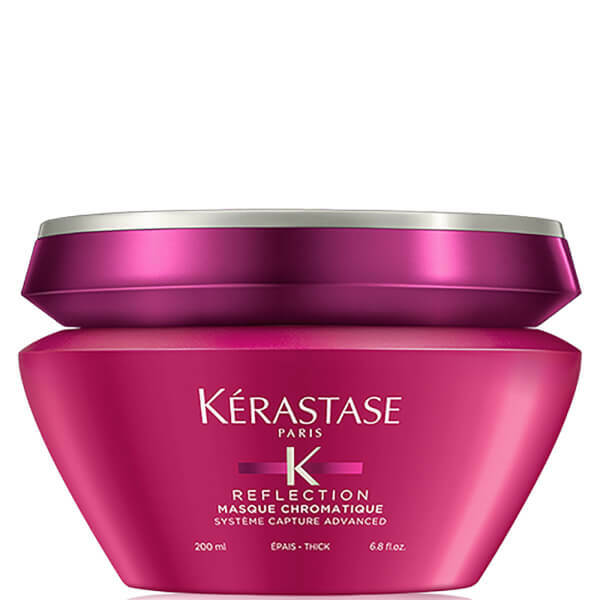 It provides deep nourishment to the fibre improving hair manageability. It’s action protects and emphasizes colour intensity. Preservers shine and shimmering reflects up to 40 days. 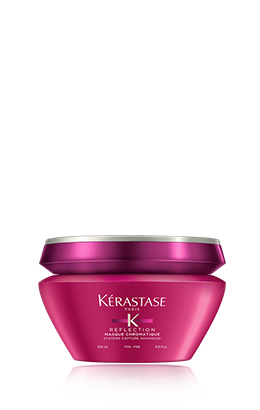 Nourishes the fibre and improves hair manageability. 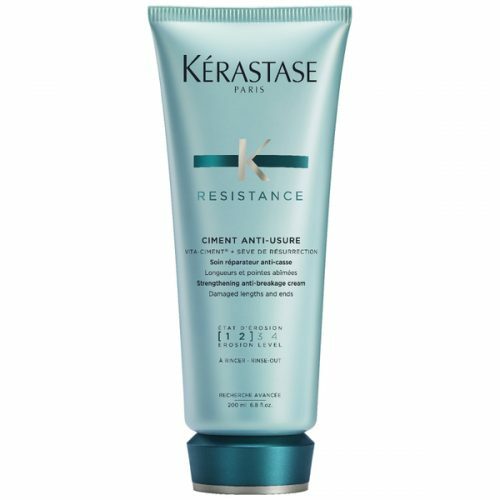 Apply to shampooed and towel-dried hair. Massage lengths and tips. Leave on for 5 minutes. Rinse thoroughly. The Systene Capture Advanced is now enriched with a chelators complex for action on water particles, responsible for colour fading. -Sodium Citrate + Yuzu Extract & Lychee Extract: Neutralizes water particles. Anti-deposit effect to reveal glazed shine. 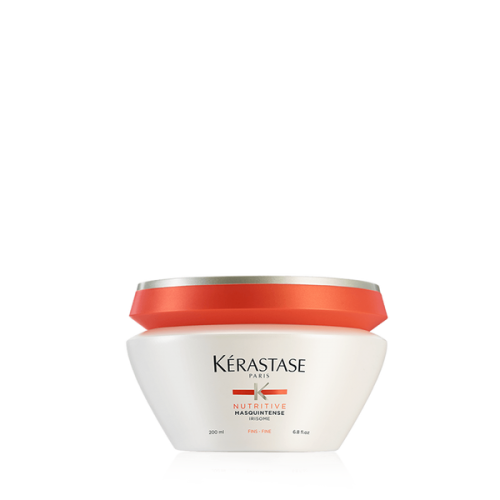 -Zinc Gluconate: Stabilizes the colouring agents in the hair shaft for a colour that remains vibrant and true for longer. -UV Filters + Vitamin E: A powerful blend with strong antioxidant properties that protects the colour against external aggressions. -Rice Bran Oil: Known for having emollient properties, it nourishes the fibre. 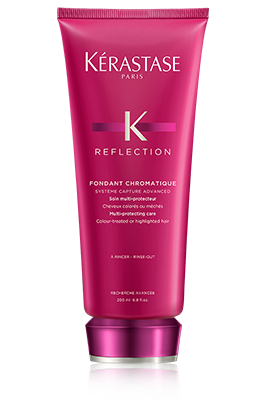 It’s surface coating action furthermore enhances the light refraction for intense shine.